This year’s Trailblazers come from both sides of the aisle and both the Senate and the House. 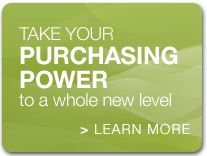 They are champions for quality education, improving healthcare delivery, and supporting the growth of our life science ecosystem. 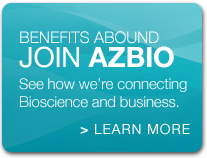 In 2018, AZBio celebrated its 15th anniversary of supporting life science innovation and innovators in Arizona. 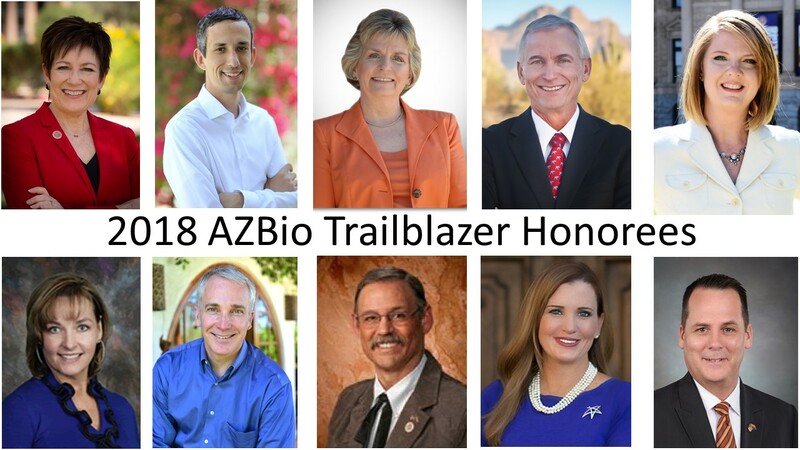 Our Trailblazer honorees embrace the goal of making life better for the people of Arizona just as AZBio Members do. 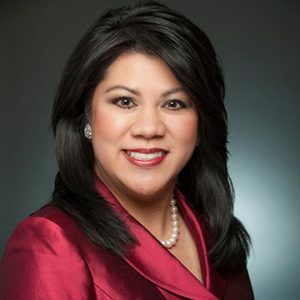 The Trailblazer Luncheon will feature short presentations by life science innovators working to make life better for people in Arizona and around the world. 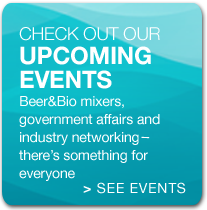 Posted in Advocacy and Regulations, AZBio News, Events.